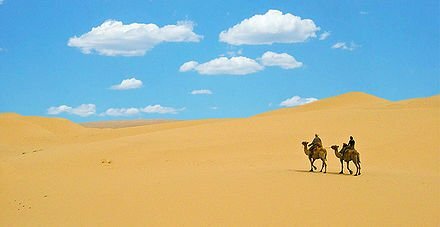 A collection of varied and inspiring private Mongolia tours for you to adapt according to your own dates and group size. 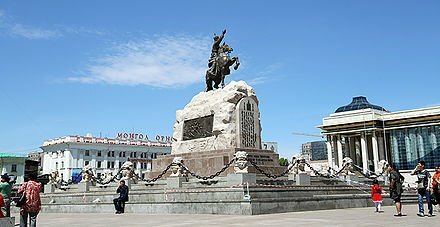 Whether you are looking for an Ulaanbaatar city tour, a short break in the country or an extended overland adventure we have a range of Mongolian trips to suit you, whatever your requirements. 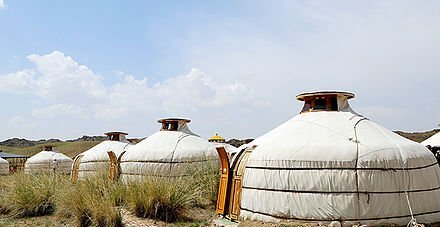 All expertly crafted with our own unique Goyo Travel Mongolian style. Choose from a wide range of day, weekend, short (about 7-8 days) or longer itineraries. 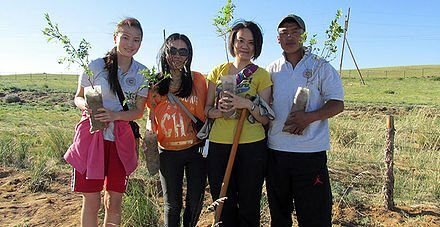 You set the dates and choose who you want to bring along in the trip of a lifetime.